As many already know Shuri was killed off screen in Avenger Infinity Wars. 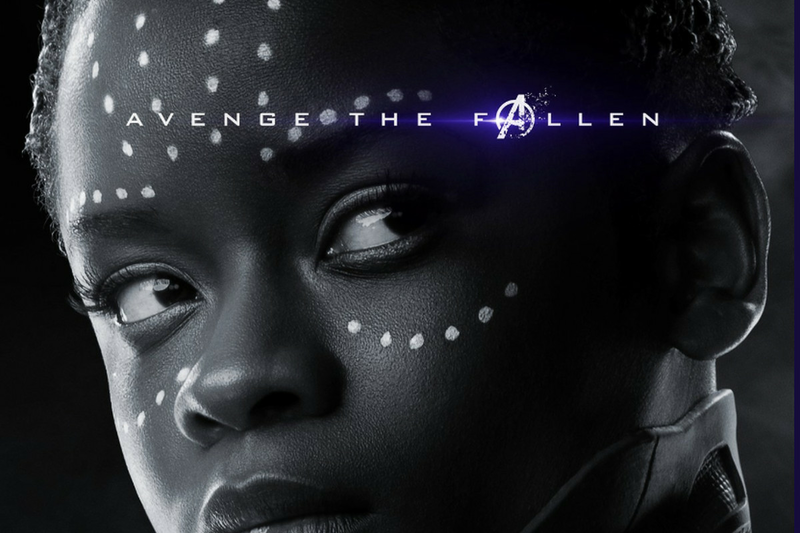 However, the confirmation of her death both explains some things that we are seeing in the Avengers: Endgame trailers as well as gives a strong hint about the setup of Black Panther 2. It was been well established at his point that Shuri is one of the smartest people in the MCU. Her intelligence was shown in Avengers: Infinity Wars to surpass Bruce Banner and what she was able to build in Wakanda doesn’t need explanation in how impressive it is. Now, her technological skills would of course be useful in building weapons and other tools to help in fighting Thanos but more importantly, she is one of the few characters in the MCU that would be able to build a spacecraft that would allow the avengers to even get near Thanos. Think about it. Shuri and Hank Pym are dust and Tony Stark isn’t on Earth. There are only two characters on Earth that could build a space ship that we know of: Rocket (potentially) and Bruce Banner (whom we have already established cannot match Shuri’s intelligence). With this in mind, it seems reasonable to say that, without Shuri, the ability for the avengers to do anything about Thanos was delayed at best and hampered at worst. WIth T’challa gone you might think Shuri would be the logical next person to take the throne but she was also killed in the snap. Maybe T’challa’s uncle or a cousin could take the throne? Oh wait…ya that’s off the table. So…with so many in Wakanda gone. Who will take over? There is one character that has already been shown to have an interest in the throne and that we know survived the snap and that’s M’Baku. Great! M’Baku seemed like a pretty cool guy in Black Panther and was even helpful when push came to shove. But somehow I doubt that the second Black Panther movie is going to have him as the new black panther or staying on the throne. When T’challa comes back he is going to want the throne and it is doubtful that M’Baku is really going to want to give it back since it was something he wanted even before Avengers: Infinity War. Also, to clarify, M’Baku is a villain in the comics so he is the perfect candidate for the next antagonist for Black Panther and this event will give him a taste of power that could very well put him in direct conflict for T’challa. 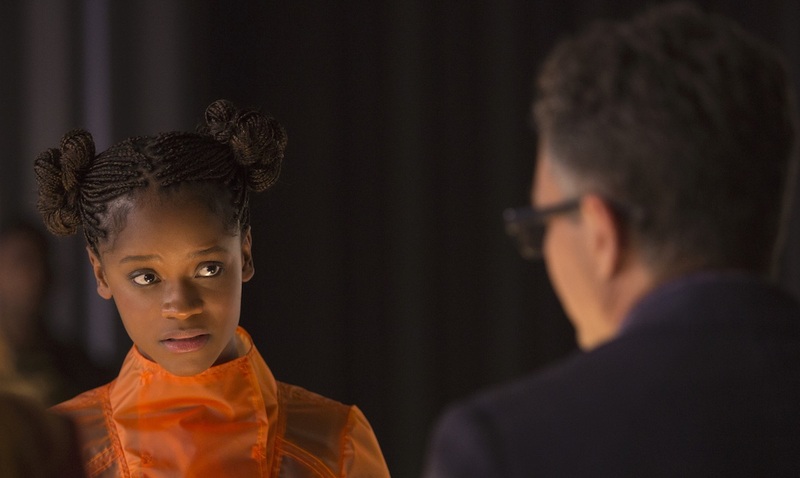 A conflict that if Shuri had survived likely could have been avoided.